Cappella Romana presents Einojuhani Rautavaara’s spectacular and rarely heard All-Night Vigil, featuring legendary Grammy-award winning basso profundo Glenn Miller. These performances are supported by the Finlandia Foundation & Nordic Northwest. The All-Night Vigil by Finnish composer Einojuhani Rautavaara (1928-2016) is unlike any Orthodox music you’ve ever heard, combining ancient and modern modes to create a vast, beautiful mosaic in sound. Glittering with Byzantine-inspired chanting, thick colorful harmonies, and spectacular vocal effects, this Vigil features solo passages for very low bass performed here by Grammy winner basso profundo Glenn Miller. 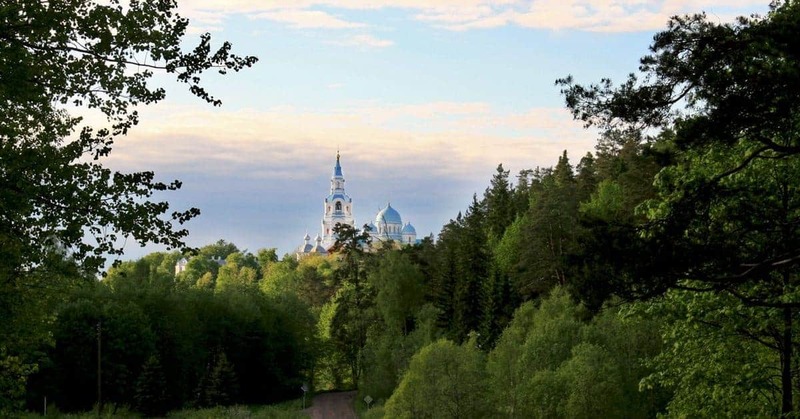 Like Rachmaninoff’s Vigil (“Vespers”) in Church Slavonic, Rautavaara’s setting in Finnish (inspired by childhood visits to Valaam monastery) cuts a spiritual path that transcends its original context with universal, irresistible power. Sung in memory of the composer.